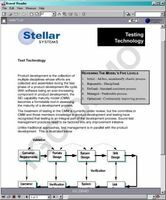 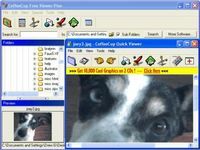 Able Page View is a fax and tiff viewer and converter. 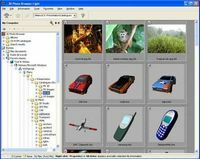 DWGSee, a lite and fast DWG/DXF/DWF Viewer, batch print DWG/DXF/DWF files. 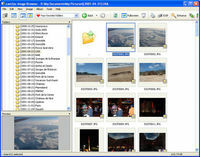 The easy way to organize, enhance and share your photos. 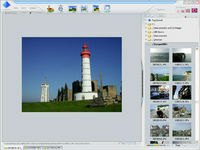 With the help of 3D Viewer you can preview your picture series as a 3D image. 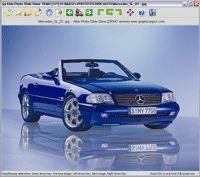 Faster, easier, smoother, more powerful? 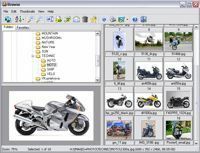 AutoDWG DXF Viewer, a lite and fast DXF viewer. 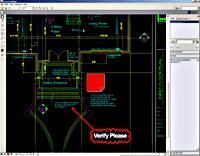 AutoDWG DXF Viewer Pro, a lite and fast DWG Viewer. 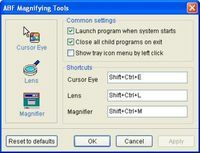 b4Look is a simple graphic viewer with support of most popular formats. 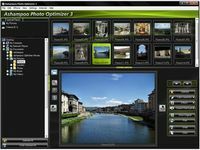 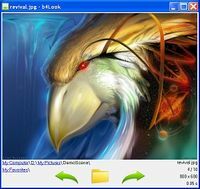 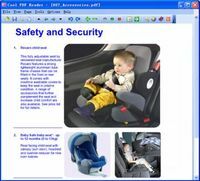 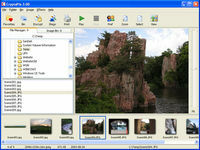 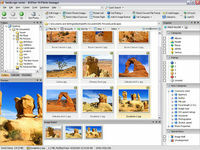 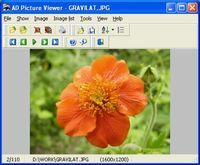 A fast, easy-to-use image viewer with built in e-mail, FTP, and zip.